For Eyes was founded in 1972 in Philadelphia, PA on the foundation that an optical store should have a friendly open environment with fair pricing and high-quality standards. Throughout the years, For Eyes has grown to 116 stores across the United States. 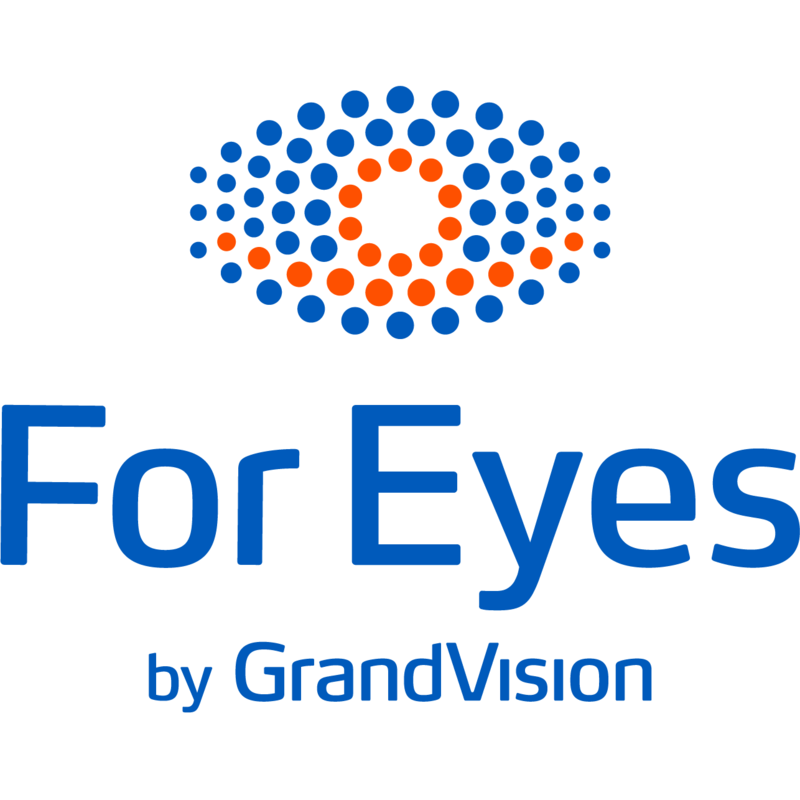 In December of 2015 For Eyes became a part of GrandVision, the global leader in optical retail. 100% Satisfaction Guarantee: Not 100% satisfied with your purchase? Come back to our store within 30 days of receiving your eyeglasses and we will make it right. Free Life Long Service: Need an adjustment, missing a screw or want your eyeglasses cleaned? Pass by any of our For Eyes stores and we will be more than happy to help, at no cost to you. Lowest Price Guarantee: You should always expect the best price at For Eyes. If you find the frame you purchased at For Eyes at a lower price in another store, we will refund you the difference. Frames are low Quality, Made in China Junk, last about 3- 4 months.\r Even Wal--- has better glasses than foreyes. The salespeople here were excellent, very helpful and knowledgeable. The store is very pleasant, well lit and cheerful. A nice assortment of frames at reasonable prices.